It’s hard to believe June is nearly half over. NYC’s Pride Week is just around the corner, with the kick-off rally on June 16. Here’s another event you’ll want to include in your Pride Week festivities: on Monday, June 18, the Ali Forney Center will be hosting its second annual Night of a Thousand Judys at Playwright Horizons. The concert will raise funds for AFC’s various efforts to aid homeless LGBT youth in New York and beyond. 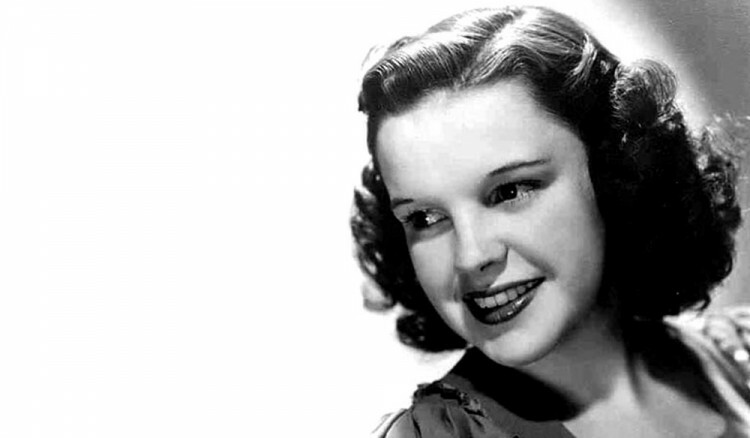 Written and hosted by The Meeting*’s Justin Sayre, the show will honor the legendary singer and actress Judy Garland with special skits, tributes and songs from her storied career.